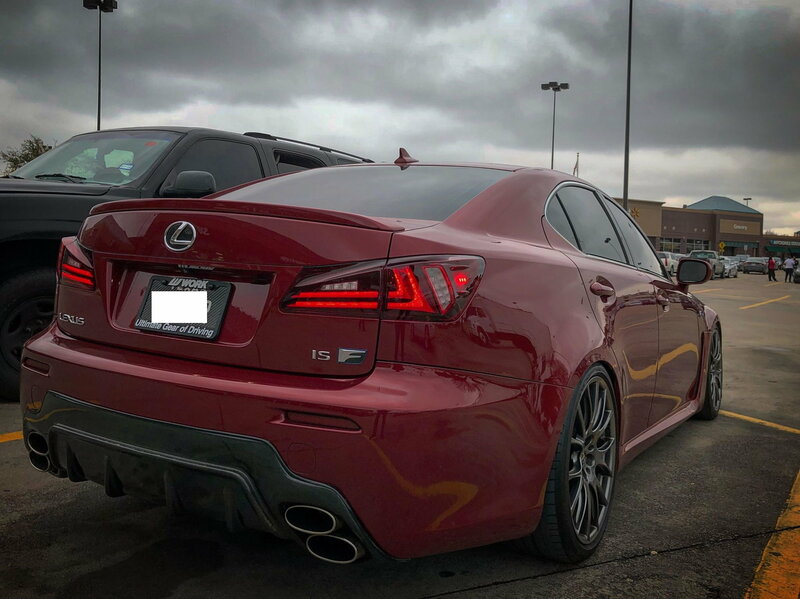 Wondering if anyone would be interested in trading my Vland tails in good condition for your oem lexus ISF tails. They were used on my ISF and i sold my stocks. Im going back to stock so just seeing if anyone would like to straight trade. Prefer locals DFW, Texas..
Last edited by eroids; 02-12-19 at 01:08 AM. PM Sent local in Dallas!